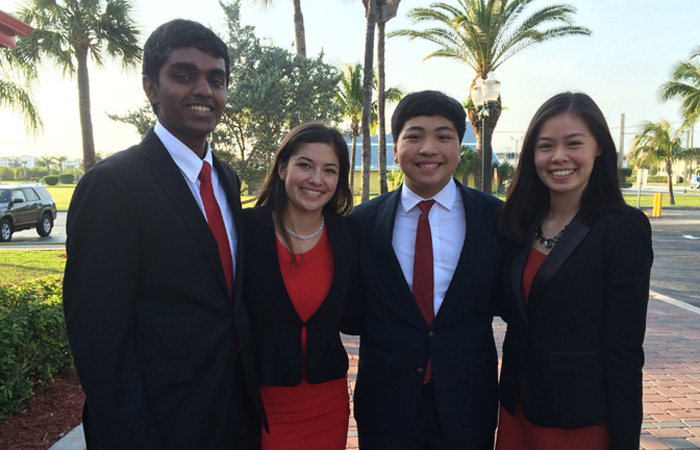 Congratulations to 2015 grant winner TEAM FireArmor! Creators of FireArmor, an innovative protective apparel designed to protect firefighters or anyone who faces extreme temperatures. To learn more about how you or your organization can support this partnership contact our office at 202-507-4500 or Foundation@ipo.org.